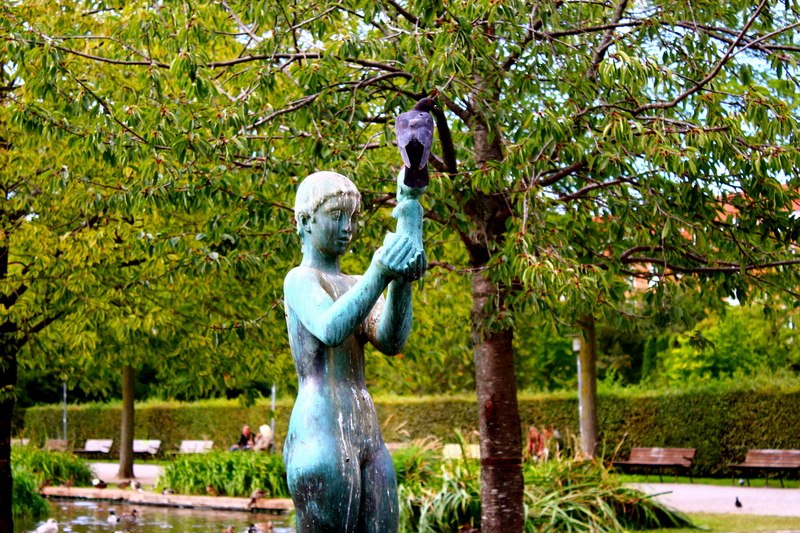 Though Copenhagen’s nifty public transportation gives visitors the impression that the surrounding boroughs (located outside the Inner City, or “Indre By”) are very well integrated into the rest of the city, the truth remains that particular boroughs have historically segregated some communities from the luxurious Copenhagen. 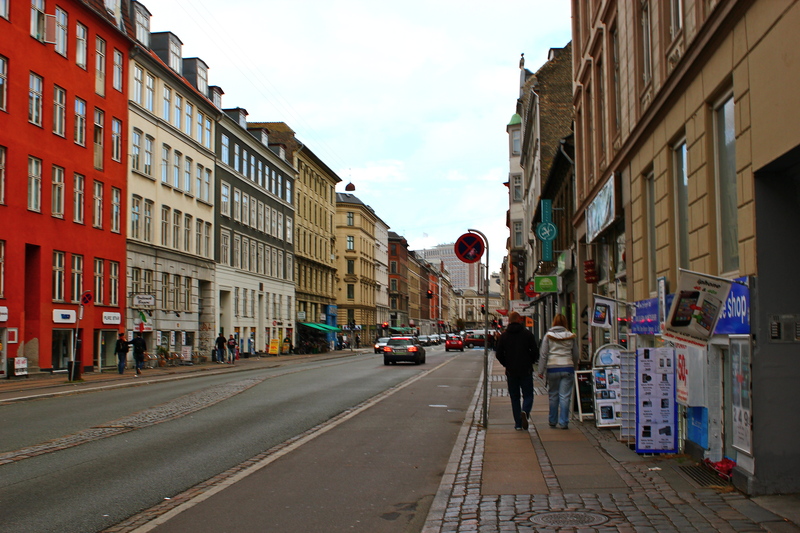 One of these neighborhoods, Vesterbro (literally translates to mean “Western Bridge”), has undergone extreme transformation in the last 50 years–to such a degree that its reputation as a secluded, lower-income, violence-ridden area sounds inconceivable to anyone that ventures down its colorful streets today. When a wall was constructed around the city of Copenhagen (back then just the Inner City) to protect the Danes from invasion by the Swedes, roads and bridges sprung up to connect other parts of the Danish kingdom to the gates surrounding Copenhagen. The Western Bridge, or Vesterbro in Danish, served as a point of entry into this beautiful city hidden behind the walls. Following a cholera outbreak in the late 19th Century, city officials re-located the infected to camps set up along outside the walls of the city. Present-day Vesterbro was the location of one of these camps. The cholera epidemic initiated Vesterbro’s role as an area intended for seclusion. After the walls of Copenhagen came down (some of it remains preserved by Copenhagen Central Station and Vesterport Station in the Inner City), industrialization engulfed in Vesterbro–which would eventually house one of the largest meat packing districts in Northern Europe. 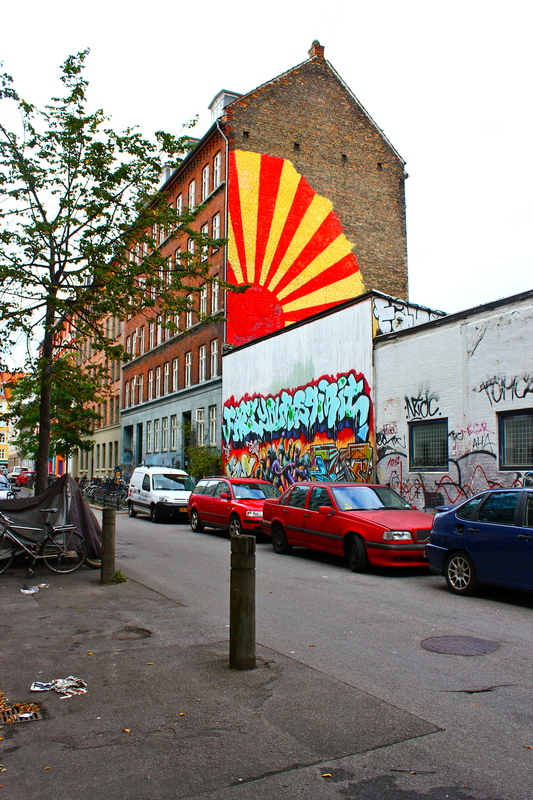 Lower-income families began to move into Vesterbro, an area that was still isolated from the Inner City of Copenhagen. Soon enough, this lower-income community became known as the Copenhagen Red Light District–frequented by prostitutes and drug dealers. It is surprising how quickly development can alter the reputation of an area. After taking a stroll down Vesterbrogade (the main street in Vesterbro), I saw tacky cafes, trendy cocktail bars, and alternative clothing stores in masses–but almost no evidence of the shantyness that once occupied these streets. 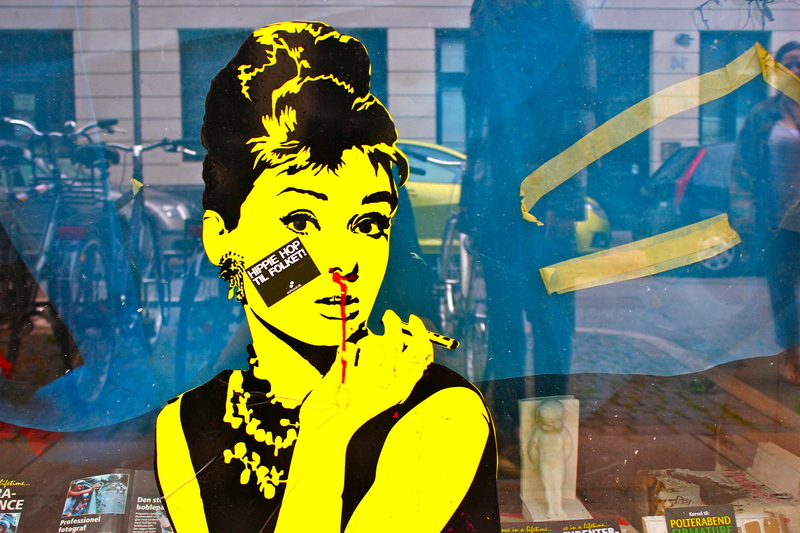 Many Danes will tell you that Vesterbro is now the “hipster district” of Copenhagen, ironically growing in popularity among teenagers and adults for its nightlife. No where else in this city will you witness old industrial buildings covered in graffiti located directly next to some of the most elegant, expensive restaurants in the city. The contrast is simply mind-blowing, and it’s a lesson in how much growth the entire city of Copenhagen has undergone in the last decade. Though the Western Bridge that is historic Vesterbro has long fallen down, this new trendy neighborhood is just beginning to rise.